Toronto shoegazers, Beliefs are set to drop their debut album later this fall but in the meantime are treating fans to the video for their track “1992”. The clip follows around a long distance couple, mixed with shots of various band members in a karaoke bar style video. The track is a hazy garage rock anthem set to a fog of guitars and drums. Put them together and the anticipation for the new album Leaper has set in. Leaper hits shelves on November 13th via Hand Drawn Dracula. 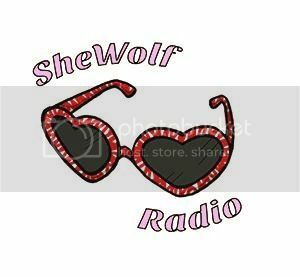 Posted on October 4, 2015 by shewolfradioTagged 1992, beliefs, garage rock, hand drawn dracula, karaoke, leaper, music video, New Music, shewolf radio, shoegaze, toronto.